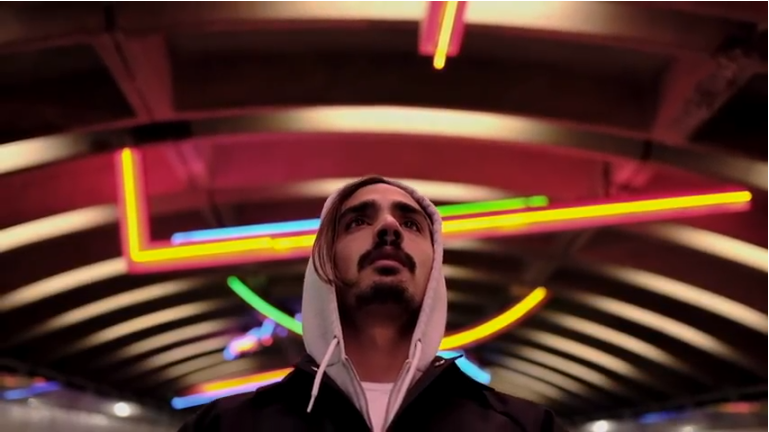 Amsterdam-based R&B tunesmith and producer NAMBYAR is back with a new music video for single ‘Darlin’’, featuring experimental multi-genre music producer and Mad Decent-collaborator Full Crate. Enhanced by a futuristic edge, ‘Darlin’ is a soothing R&B/soul number. Directed by his brother Kay Nambiar, the accompanied eerie/moody visuals sees the enigmatic artist delivering an intense and dramatic performance – including a dance routine shot in slow-motion. ‘Darlin’ follows the critically acclaimed singles: last year’s debut ‘Warm In The Winter’ was featured on Spotify’s ‘New Music Friday’. His soulful vocals also gained praises from Hilly Dilly, 22 Tracks and MTV. The Hypebeast premiered ‘Once More’, has earned him features across key international tastemakers such as Music Radar, 1883 Magazine and Hhhhappy. 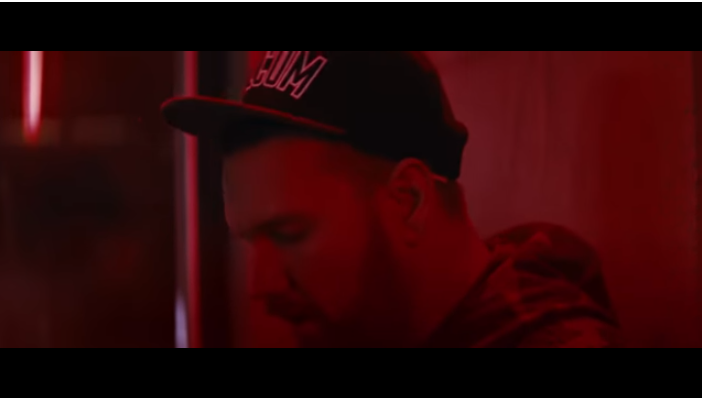 Watch the video for single ‘Darlin’. Upcoming pop singer-songwriter ARIA makes a return with single ‘Call Me’. Laced with the atmospheric blend of synths and guitar, the Londoner’s latest offering expresses the letting-go of fear for the sake of love. ARIA marked her return to the music scene in 2017 with the release of her championed single, ‘Hope,’ which instantly captured the attention and support of tastemakers. Her most recent single, ‘You Got Me Good’ climbed to #37 on Spotify’s Viral Charts in the UK and Ireland, earned its place on Spotify’s New Music Friday UK, and received radio play from Fubar, Hoxton and BBC Introducing. With ethereally soulful vocals that compliment the arrangements, reminiscent of the eighties, ‘Call Me’, has all the right ingredients to carry on the success of its predecessors…have a listen. Since releasing the powerful single in early November, ‘5000 Miles’ has been featured in multiple Spotify playlists such as Young & Free, Viral Hits, USA Top 50, and New Music Friday. In December, the track was added to the Apple Music Today’s Chill playlist. Now the 5000 Miles Fye & Fennek remix is available, offering an interesting interpretation of the original. FYE & FENNEK, the young and extremely talented Filter Music Group producer, has created an ambient sound that flows seamlessly with LUI’s husky and smooth vocals. Their style compares to Swedish electronic music duo, The Knife and creates an innovative synergy with LUI who draws inspiration from artists like Bon Iver to Kendrick Lamar. The accompanying music video by director Christoph Varga continues the story of the first, offering a new chapter with a darker, more abstract visual…hit the play button! 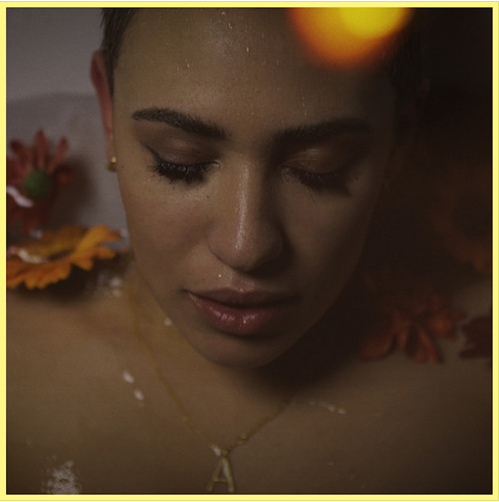 Rising east London singer-songwriter JESSICA AGOMBAR gave the music scene a taste of her addictive, one of a kind R&B sounds when she released her debut EP ‘Bullet For Your Love: Chapter 1’ earlier this year. With the EP seeing her mixing smooth R&B stylings with grittier hip-hop and grime sounds, Jessica returns with the captivating visual for one of the project’s tracks – the hypnotic ‘Be With You’. Already picking-up support from the likes of Noisey – who described her sound as ‘infectious’ – Radio 1 and 1Xtra DJs MistaJam and DJ Target, collaborating with the likes of Iain James (Craig David, Emeli Sandé, Wretch 32) and Levi Lennox (Zayn Malik) and just recently signing a publishing deal with Stella Songs and Sony/ATV, Jessica quickly caught the attention of music fans and credible music outlets with the release of her debut EP. Comprising a collection of 5 songs written by Jessica herself, featuring production from some of the UK’s freshest and hottest, new production talent and gaining support from Spotify on their ‘New Music Friday’ playlist, the ‘Bullet For Your Love: Chapter 1’ EP is a soulful journey of love and loss from Jessica’s own personal experience, telling the story of being in love with the wrong kind of guy and the highs and lows that can bring. With the debut of her new visual, an already rapidly growing fanbase and the promise of new music coming soon, JESSICA AGOMBAR is on course to end the year with a bang which only signals huge things for 2018. Stay tuned!